Konstantinos Dilzas (Petra & Efhi – # 56 at USA iTunes Latin Charts!!) has just signed with a new sub label of ZYX Records and is going to release some of his electronic – dance – dubstep tracks in English Versions! All of those tracks were uploaded to youtube in Greek Versions some months ago (in fact the lyrics are poems by Konstantinos) and have a great success until now with thousands views. 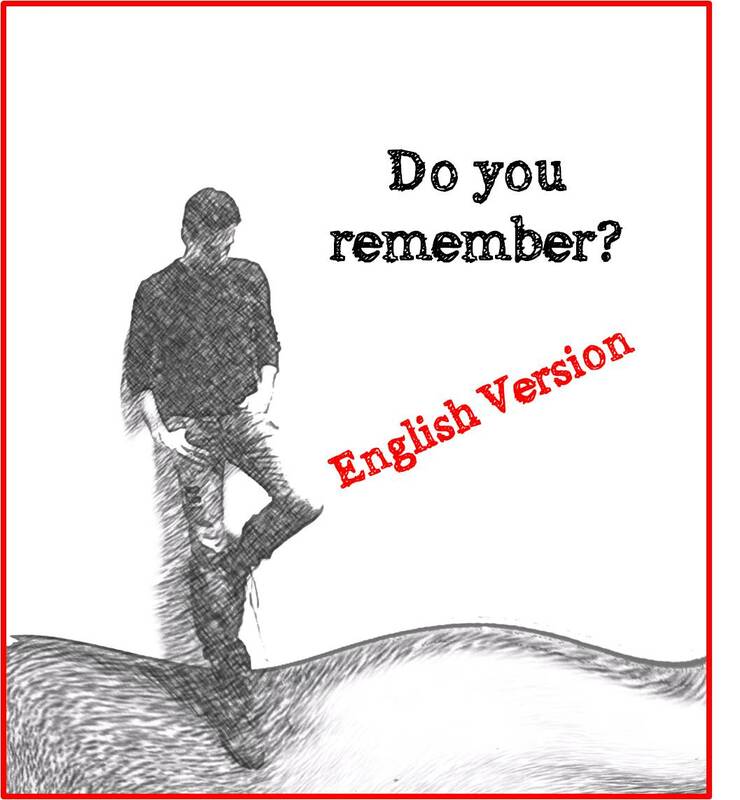 Here is the Greek version of the first single “Do you remember?”. The song is a very sad song about a boy who thought that he had found his other half in this life but the truth was so disappointed for him . He was rejected from “his other half” without any explanation… The song is based on a true story. English version will be released @ MAY 2016!